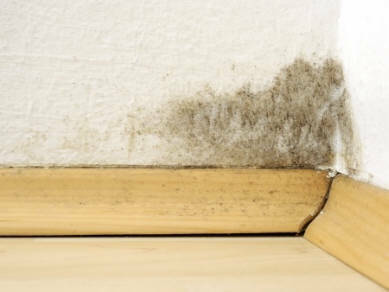 Mold is a very complex issue and many times misunderstood and/or not handled properly. Let us help you determine if you have a mold problem and what can be done to remediate the mold issue with our mold removal experts. After conducting a FREE mold assessment, CCS Property Services technicians can address any mold issues through remediation and sanitizing; including duct cleaning of HVAC systems to help eliminate the spread of mold spores. Do you have more questions about mold? Head over to our page where we answer your Frequently Asked Mold Questions then call us at 920.435.2288 for a FREE no obligation review of your mold problem and we’ll help any way we can. CCS Property Services is headquartered in Northeast Wisconsin and serves the entire state of Wisconsin near you including but not limited to; Green Bay, Appleton, Manitowoc, Wausau, Marinette, Door County, Milwaukee, and Madison.